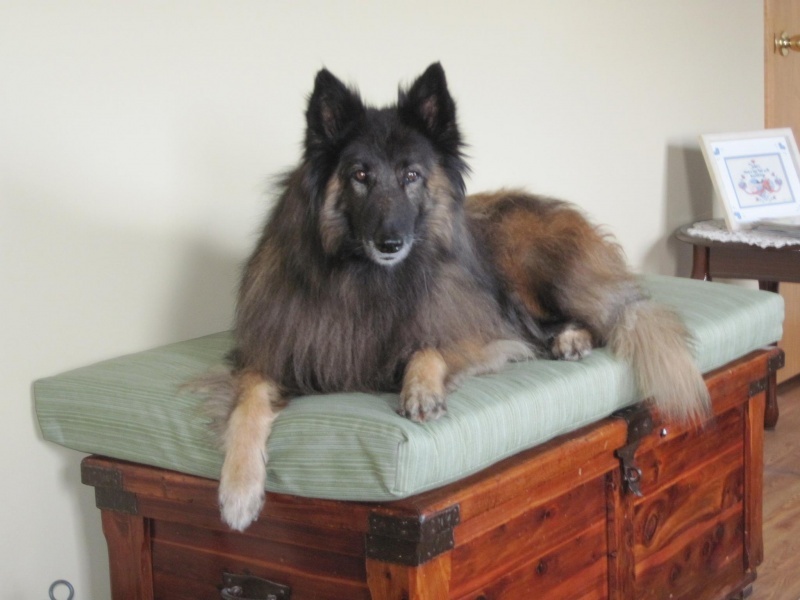 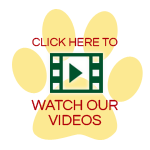 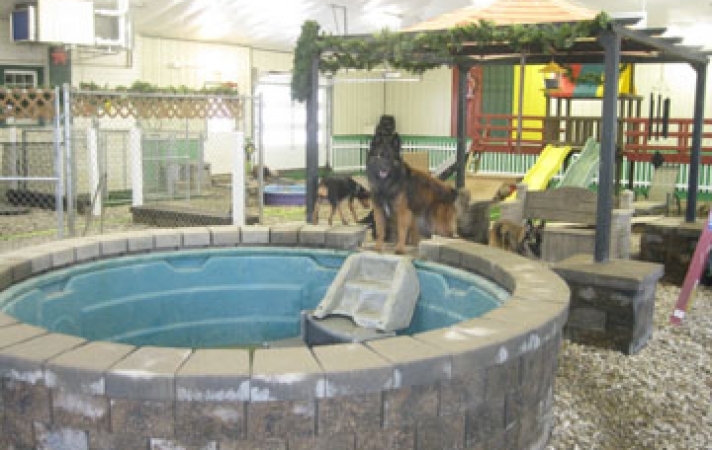 Dog & Cat Day Care Kennel Services in Cedar Rapids, IA | Canine Corner and Cats too! 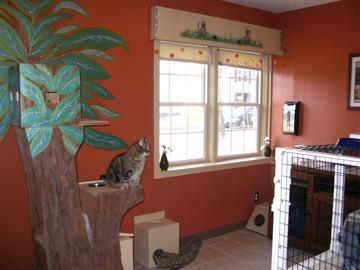 If your furry friend needs a place to stay, look no further than Canine Corner and Cats too! 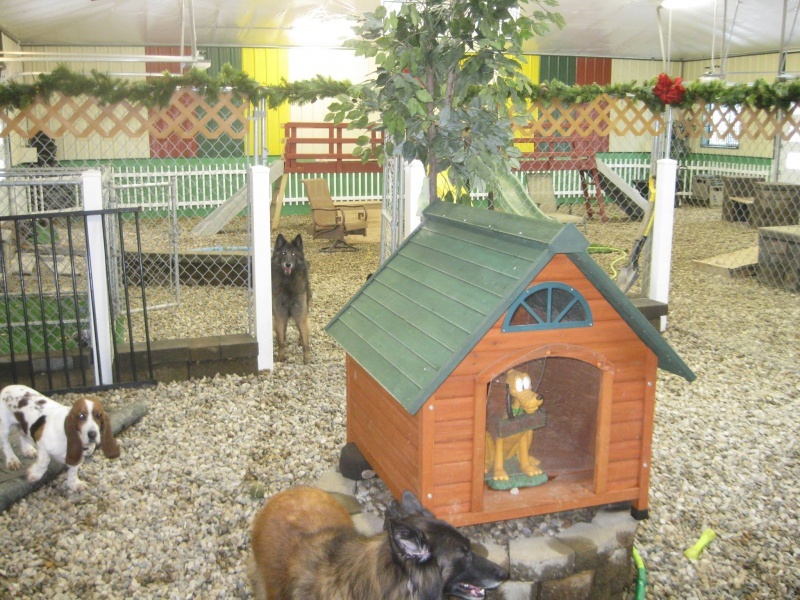 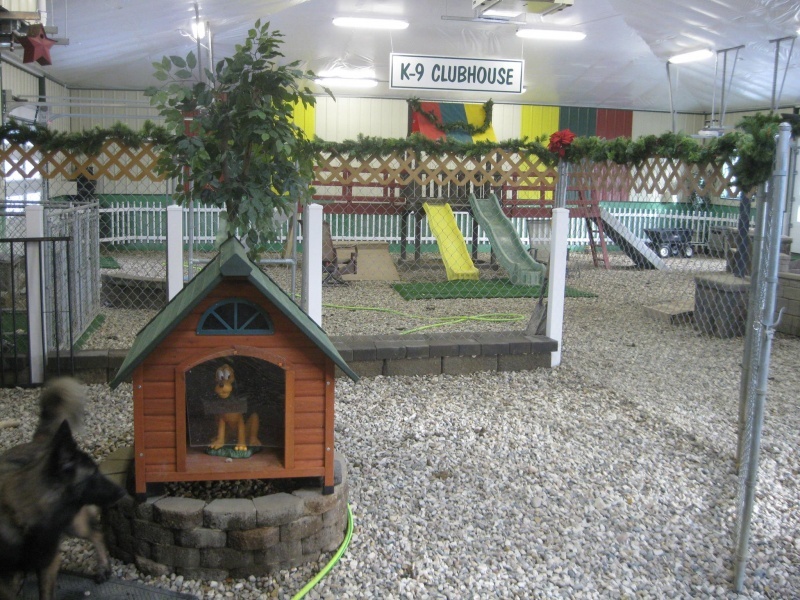 For more than 25 years, we have been a unique boarding and day care center for all pets of all sizes. 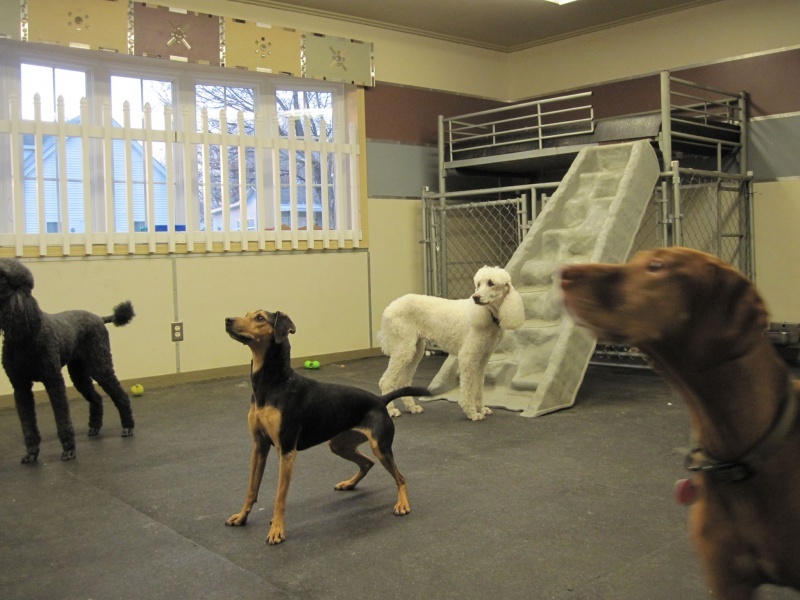 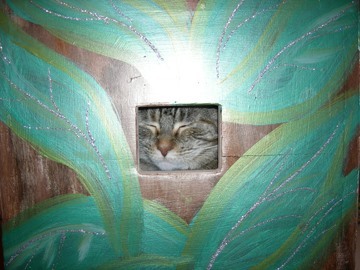 With four kennel areas for dogs and three sizes of condos for cats, we cater to pets of different personalities. 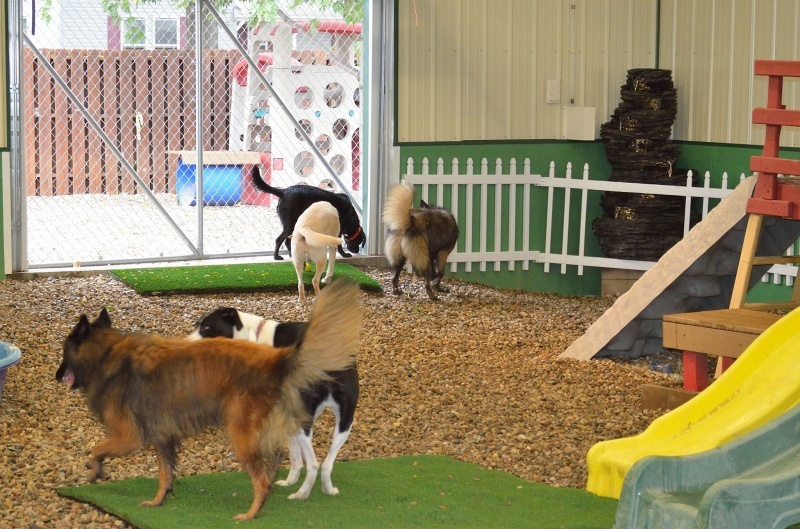 Our day care service is perfect for owners looking for small playgroups, while we also offer private consultation to any pet owner with a problem dog or cat. 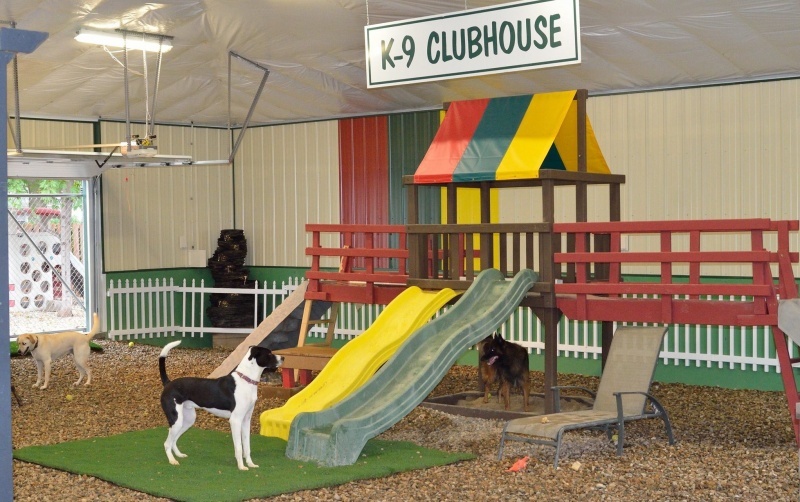 Located in Cedar Rapids, we are close to downtown and near I-380 as well as the airport. 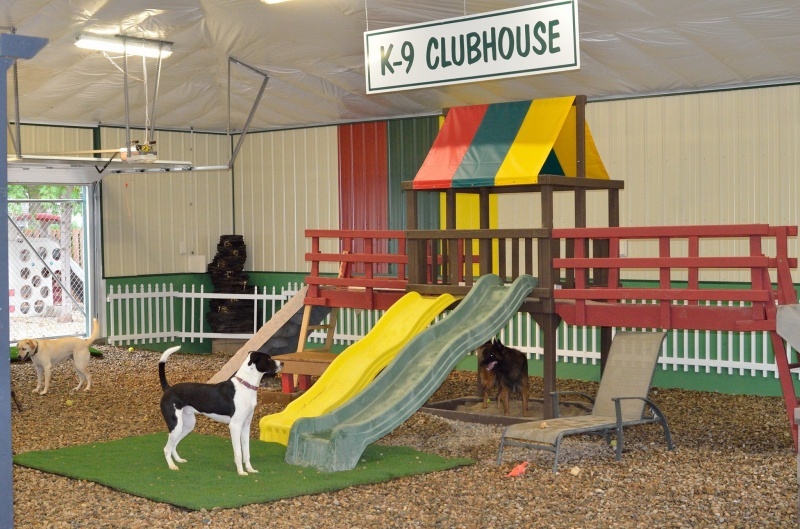 We’ll make your pet feel comfortable while you’re away, and that’s our priority. 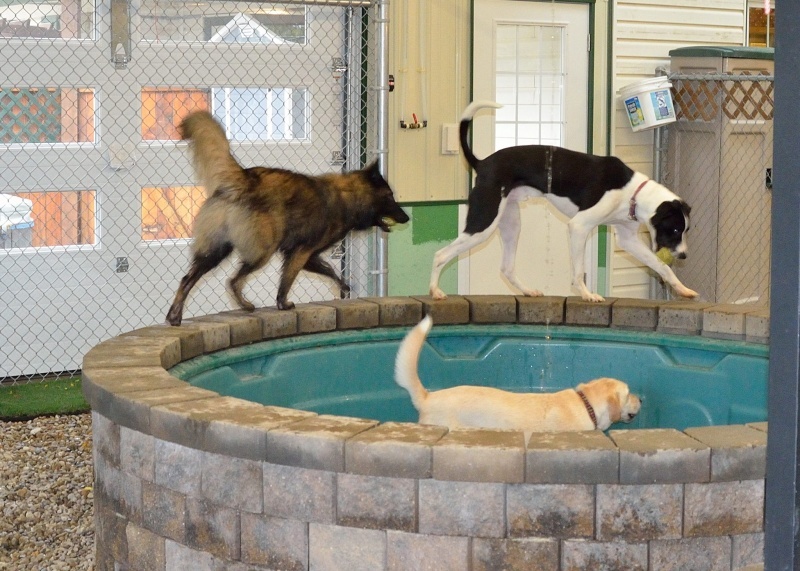 For more information about our boarding and dog & cat day care services, contact Canine Corner by phone or email us today! 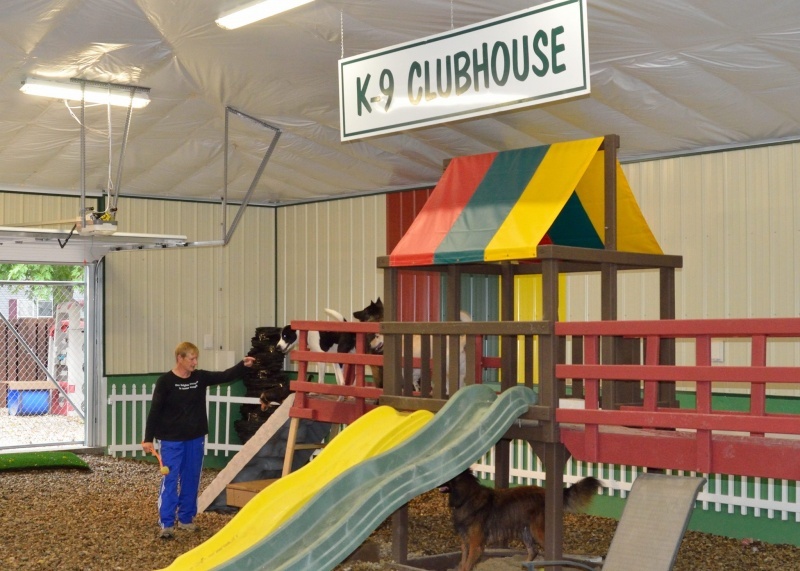 You can also fill out our online contact form for more information about our facilities.